What's SDV? What's UPS? 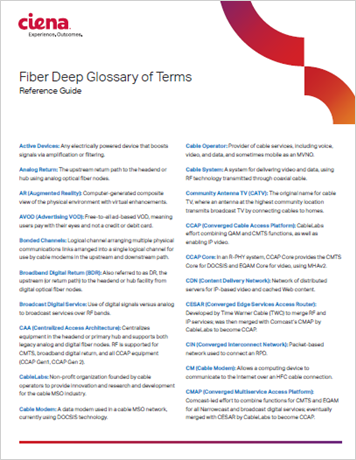 Curious about the meanings behind all the acronyms associated with Fiber Deep? Look no further than this handy acronym guide.